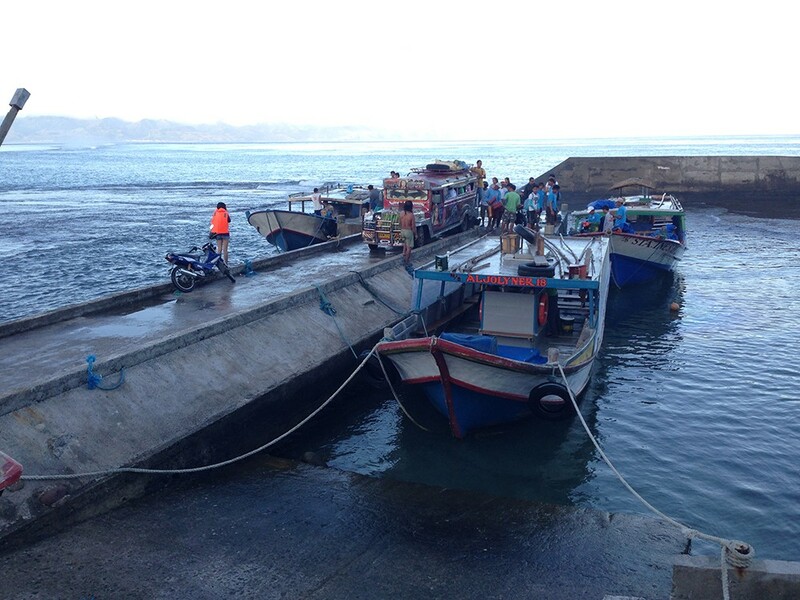 Motorized faluwa boats at the San Vicente Port, our mode of transportation going to Sabtang Island. For second day of my tour, I had to wake up early for a trip to Sabtang Island. Amboy's Hometel packed my breakfast because I didn't want to ride the faluwa with a full stomach. Don't forget to bring meds for motion sickness! 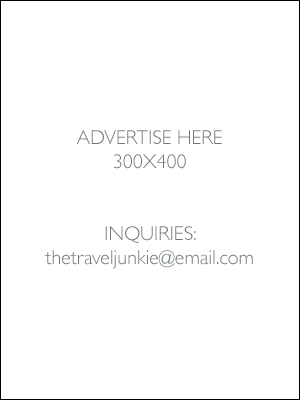 The boat ride takes around 30-40 minutes and it will pass in between the Pacific Ocean and West Philippine Sea so expect a bit of a bumpy ride. 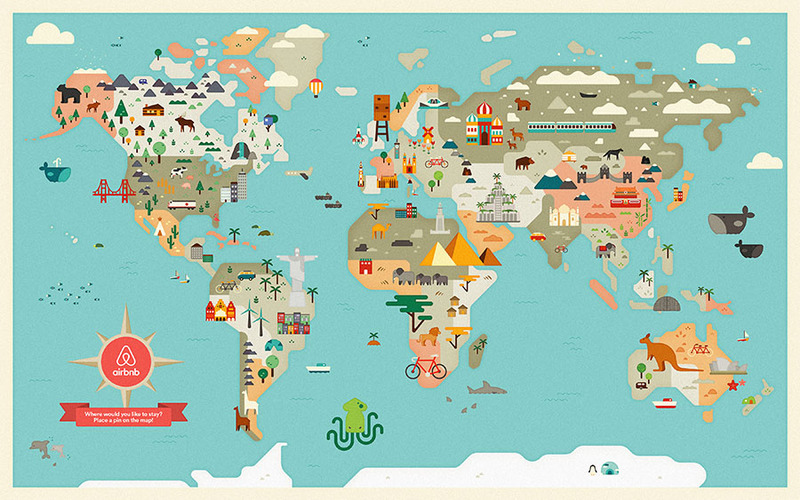 Before starting the tour, everyone must go to the Municipal Tourism Information Center to sign up in their logbook. 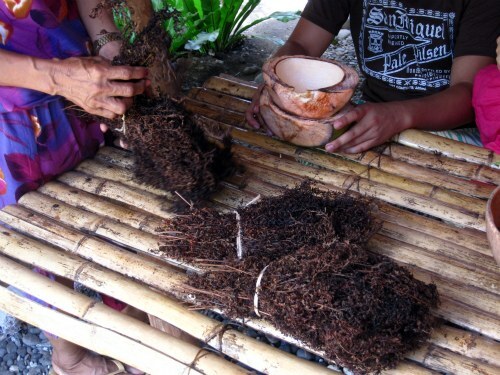 The tourism officers offered us to taste their locally grown tubha tea. Medyo bitter yung lasa but just add sugar and ok na siya. ;) Anyway, first stop of our Sabtang tour is Savidug Village. 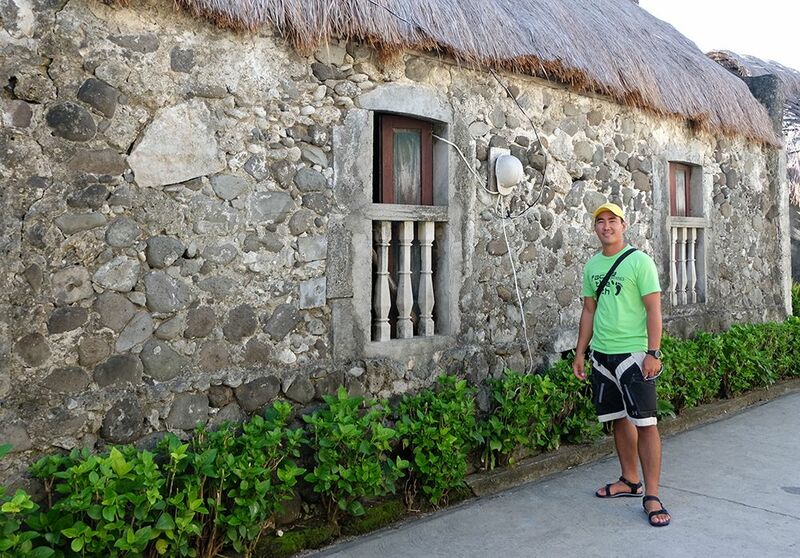 There are 3 types of stone houses in Batanes, if I'm not mistaken this is an example of a 'Sinadumparan' stone house. 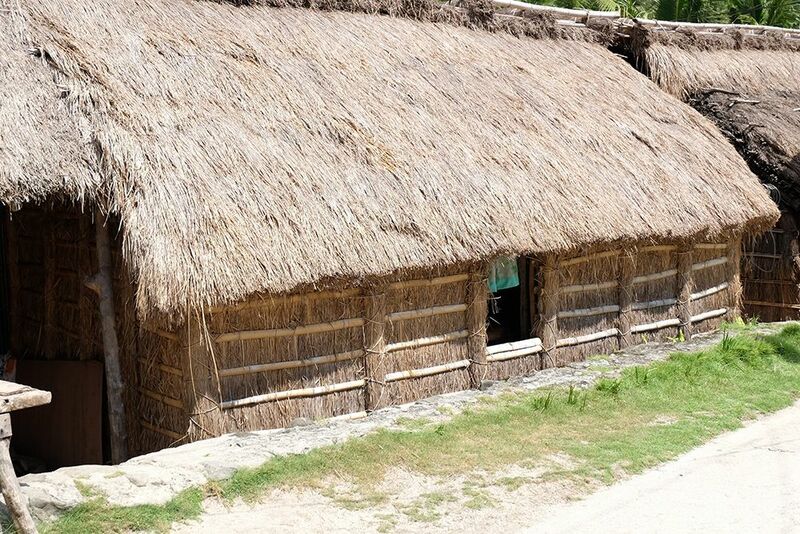 See the cogon grass roofing? According to my tour guide Art, cogon is very sturdy and gets even sturdier when it rains. Believe it or not, they last for 25-30 years. Bihira lang papalitan unless tangayin na ng bagyo yung roofing. Say hi to Ryan Cardona. :) He finally had the time to join me on the tour. 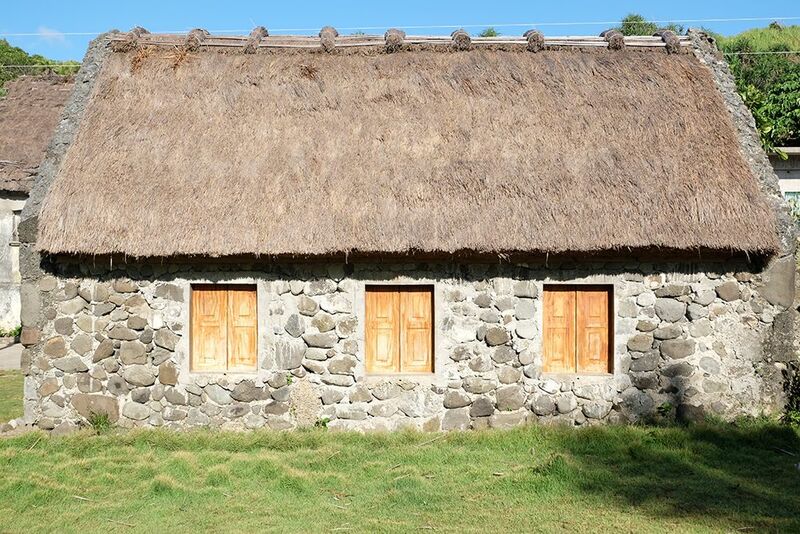 Our last stop in Savidug is an abandoned stone house for priests called the beaterio. 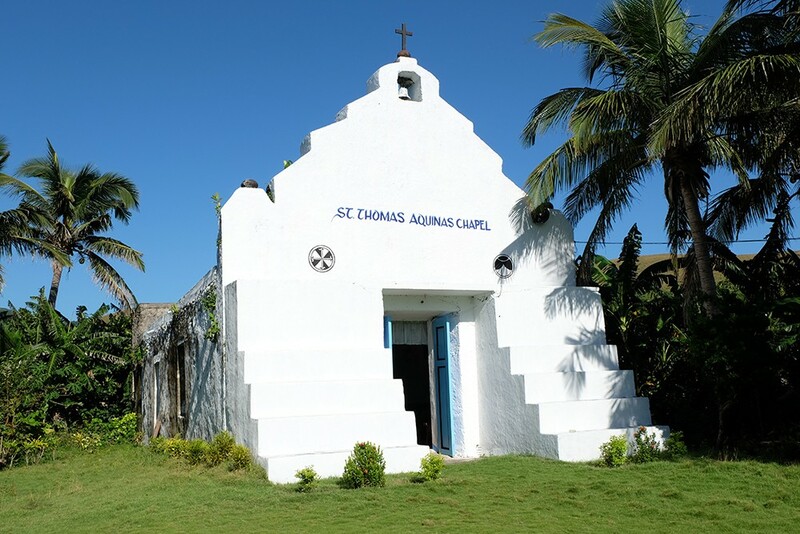 On its right is the St. Thomas Aquinas Chapel. Weather in Sabtang felt hotter compared to Basco, buti na lang I brought my Armada from VMV. Moving on to our next stop, the Tinyan Viewpoint. They sell souvenir items as well as drinks from here. From the viewpoint, you need to hike a little to see the Chamantad Cove. Say hi to my tour mates! 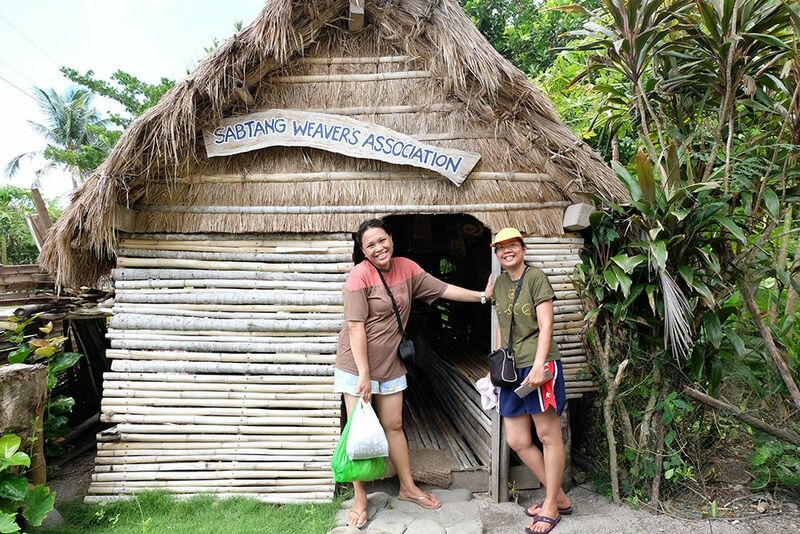 Our next stop is the village of Chavayan where we visited the ladies of Sabtang Weavers Association. I got to talk with them for a few minutes and asked how long does it take to finish a product, specifically the vakul. 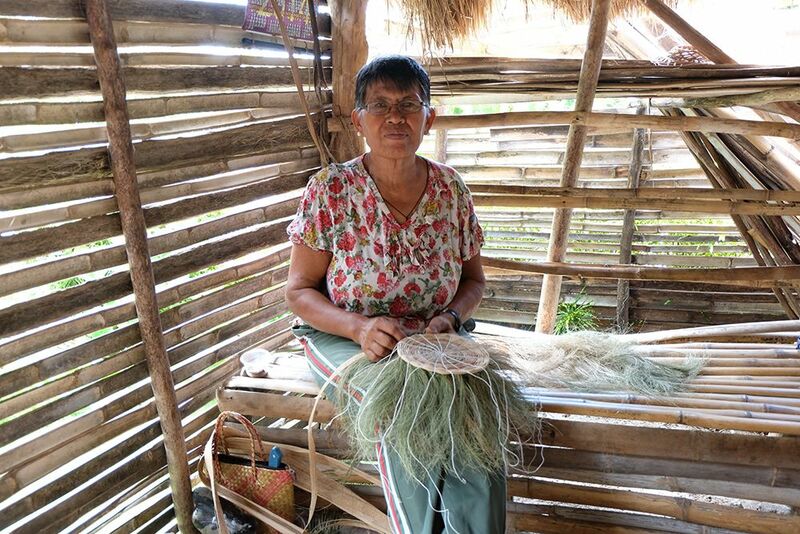 The Vakul is a headdress used by women as protection from the heat and rain. 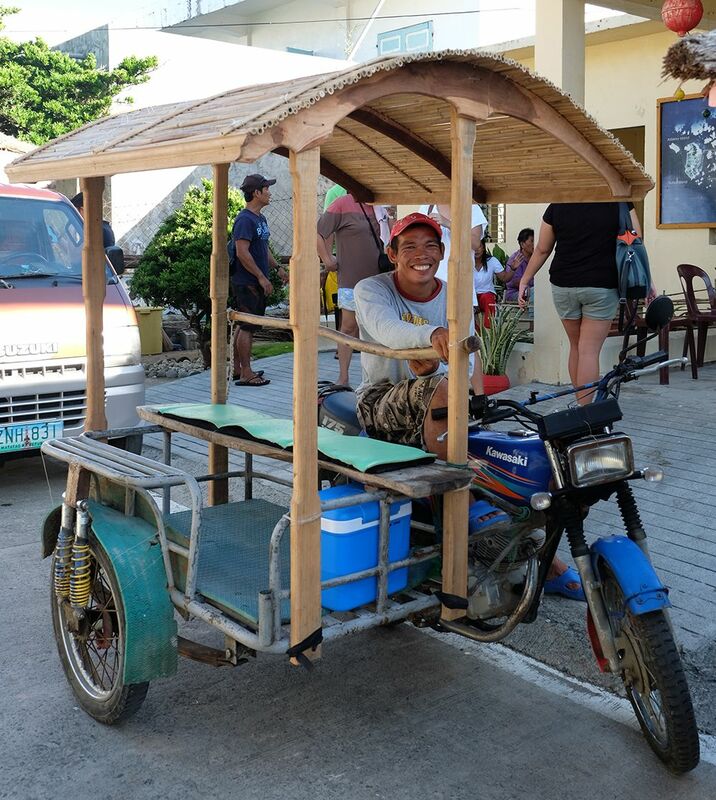 One vakul takes probably 3 weeks to make one and costs around ₱400-500 which is cheaper if bought directly in Sabtang compared to Basco. Chavana Chapel. 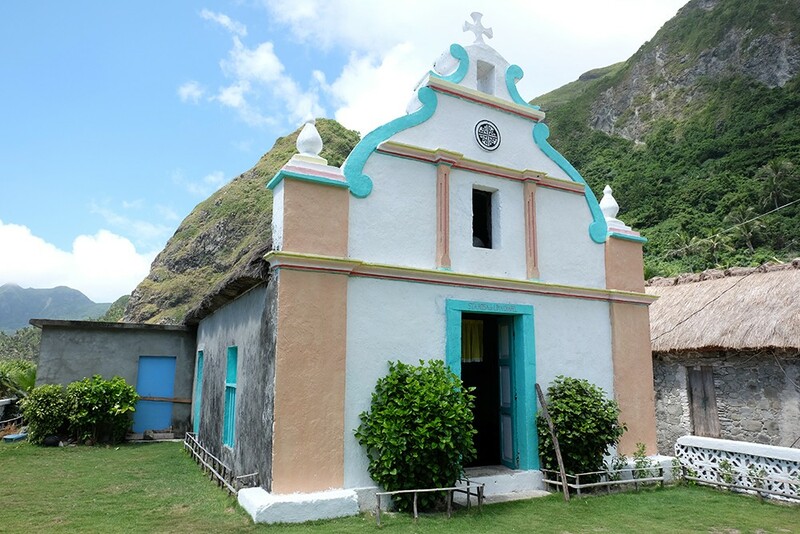 It's the only remaining chapel in Batanes that has cogon roofing. 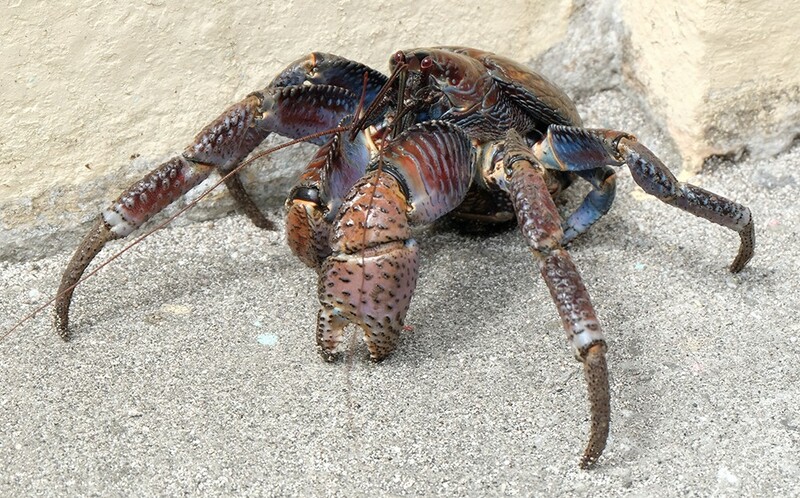 Before leaving, a local approached and asked if we wanted to buy freshly caught coconut crabs. 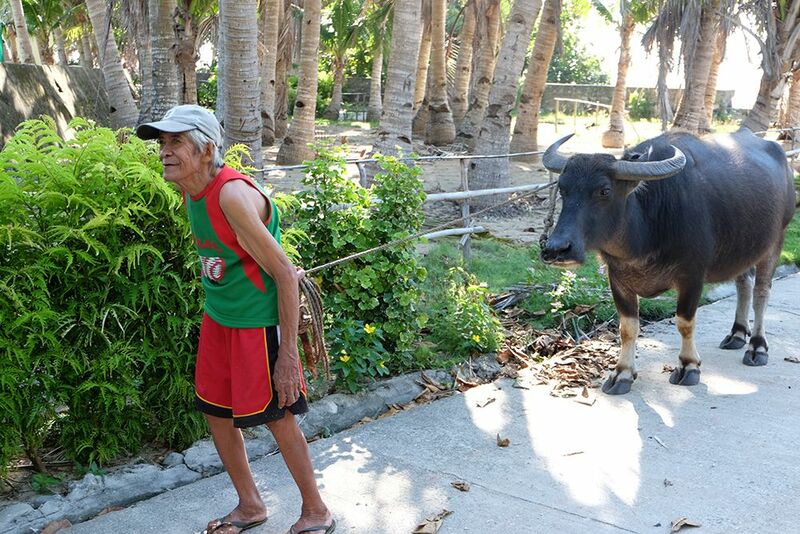 They're a very popular delicacy in Batanes. 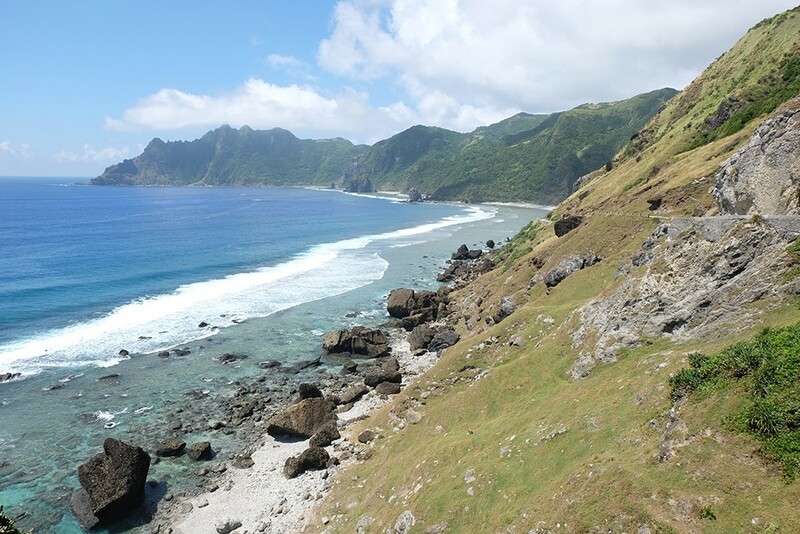 Puwede mo lang siya kainin in Batanes, bawal siya i-export. There's a ban on the capture of mature female eggs in order to save these threatened species. 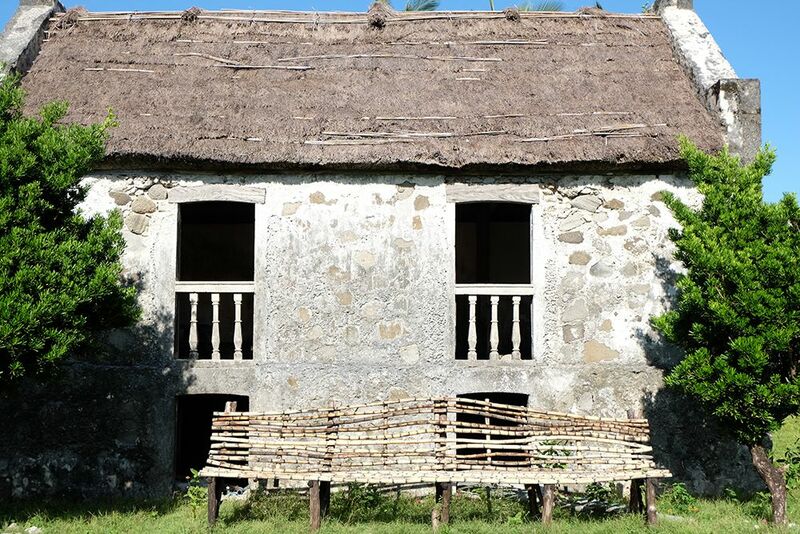 So to those visiting Batanes, make the conscious effort to ask before buying ok? 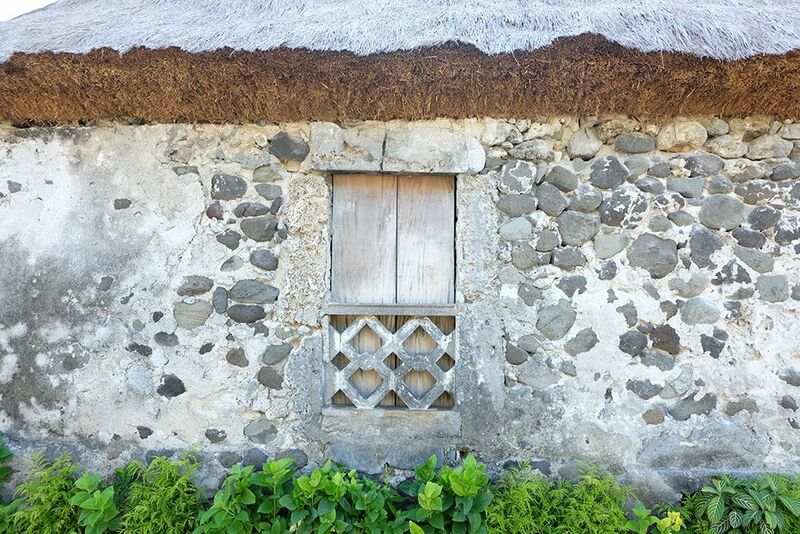 Also spotted in Sabtang is a 'Jinjin' stone house which is made of woven cogon instead of the usual thick stones and lime mortar walls. 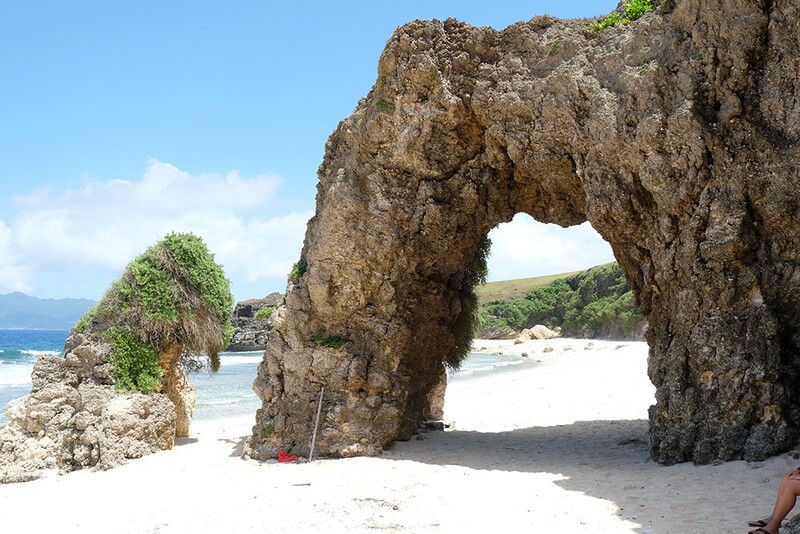 Our last stop for the tour is Morong Beach famous for the Mayahaw Arch. 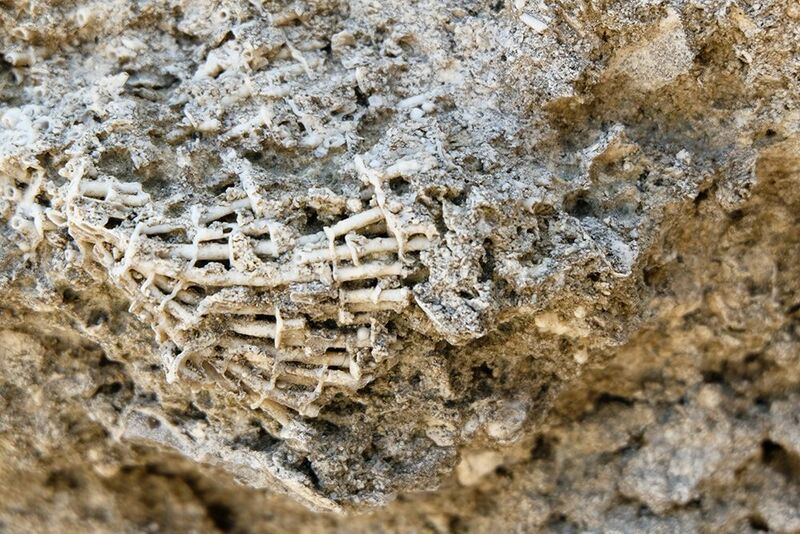 The Mayahaw arch is a natural rock formation made of coral limestones so I guess this was under the sea thousands of years ago. 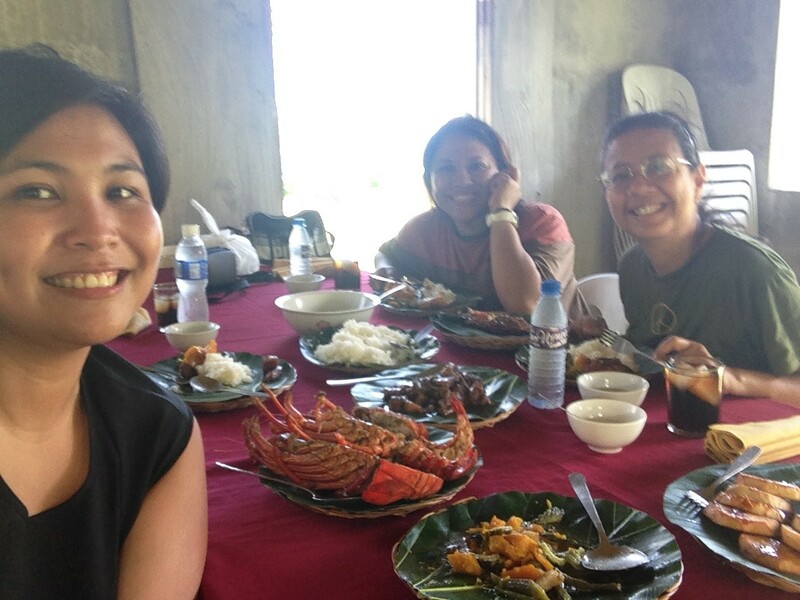 We also had lunch at a nearby restaurant which was walking distance away from the beach. ;) Lobster galore! Ganda! 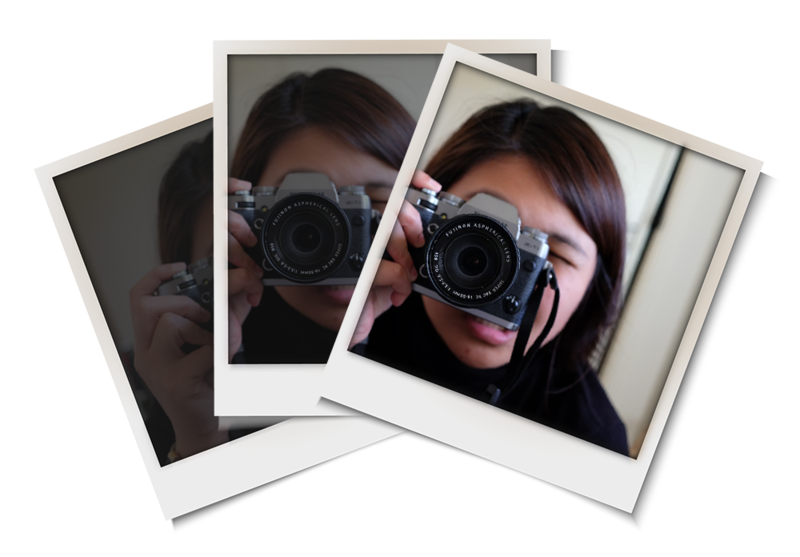 Perks of traveling ng off-peak! 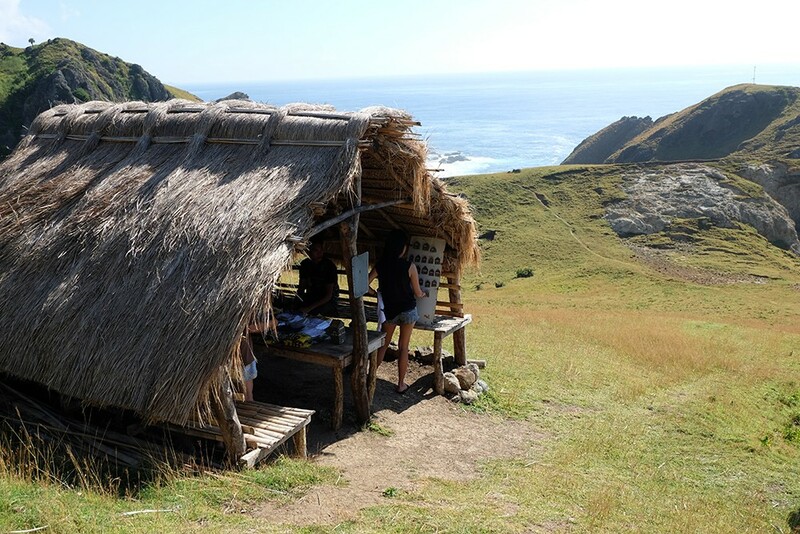 :) I love you, Batanes!